The rocker told Radio X's Chris Moyles how a meeting with the icon influenced the lyrics on his I've All I Need track. Liam Gallagher has revealed how a meeting with Yoko Ono 18 years ago inspired the lyrics on his new album. 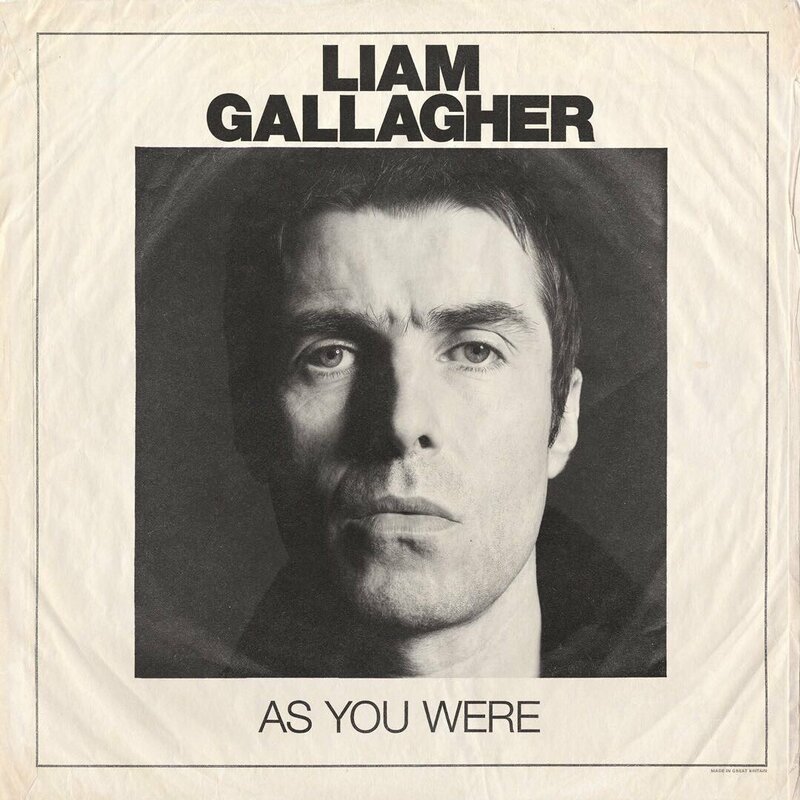 In an interview with Radio X's Chris Moyles, the former Oasis frontman unveiled a world exclusive first play of I've All I Need, which is the last track on his debut record. Talking about the track, he told Moyles: "I can tell you an interesting fact. There's a line in there that says 'I hibernate and sing/While gathering my wings'. Liam also told Moyles that there's not a day that goes by that he doesn't think of his old band.